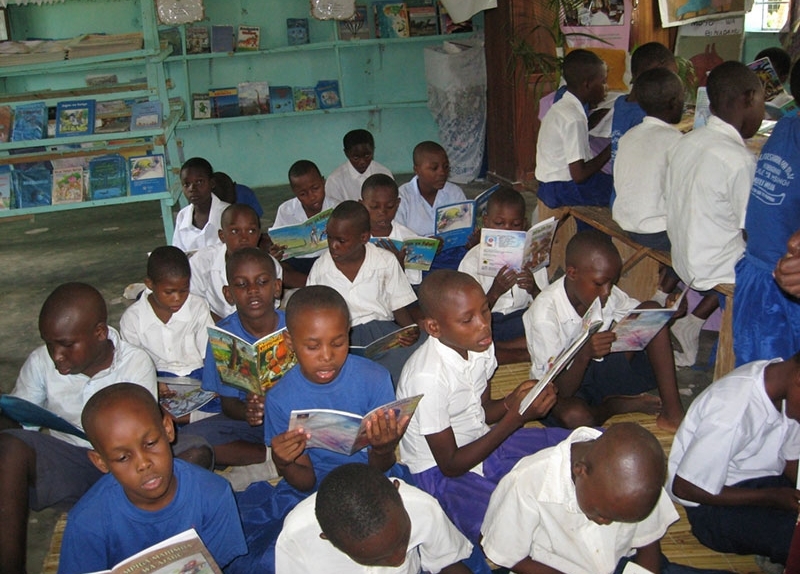 At the start of the Tanzania 21st Century Basic Education Project (TZ21), a baseline assessment captured important information about student learning and achievement, classroom environment, teaching methods and more. Strengthened policies, information and management at the school, community and government levels through a process of educational reforms that is responsive and informed, in support of early grade reading. TZ21’s impact in achieving these goals will be evaluated at the midpoint of the program and again upon its conclusion at the end of 2014 on its success in improving learning outcomes for thousands of students in Mtwara and Tanzania, and in building up the Tanzanian government’s capacity to continue to bolster educational achievement.